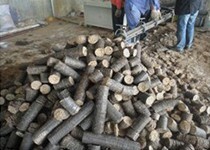 This large briquette machine not only can produce biomass briquettes but also can press biomass pellets. The final pellets/briquettes of this type of briquette machine (briquetting press) have high density and high fuel value. 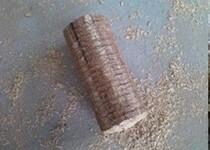 Adopt frequency conversion technology, making the speed of the feed adjustable. 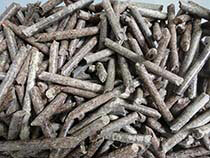 Largely reduce the energy consumption and the costs of briquetting production. Linkage adopts cooling design, so that to keep a constant temperature when linkage is running in a high speed. By this way, you no longer have to worry about overheating due to friction and slider Hugging phenomenon. Automatic scraper system design, largely improved the efficiency and productivity. 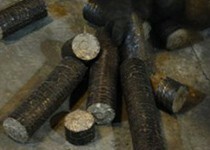 So it is a good choice as large scale industrial briquetting machinery. 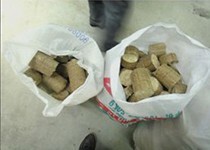 Suitable for various biomass materials including sawdust, straw, wheat straw, corn stalks, soybean straw, leaves, roughage and cotton stalks, shrubs, rice straw, rice husk, peanut shells, mushroom residue, dregs and other crops, or economic crops, forest products residues. 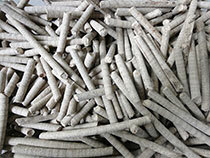 AGICO GROUP supplies both small briquetting presses for home use and large briquette machines for industrial production. 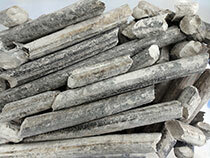 Interested in purchasing large briquette machines? Contact us now! Our professional sales team is here to offer more details.